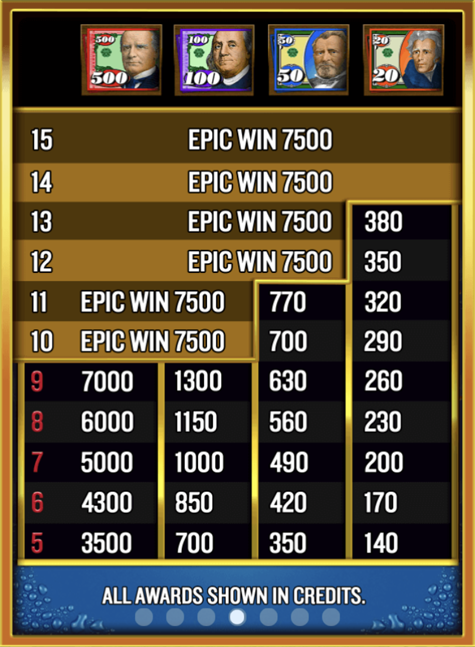 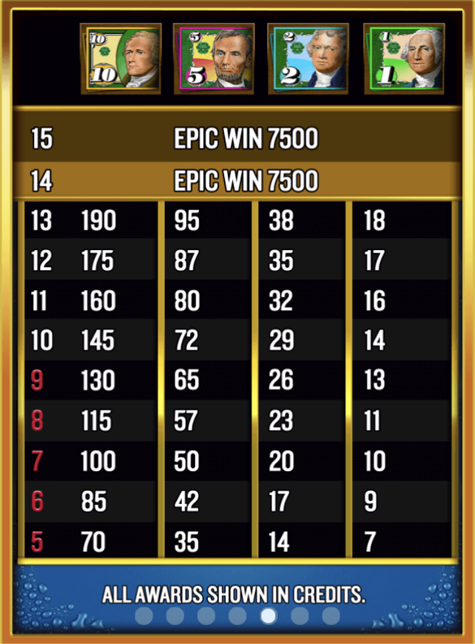 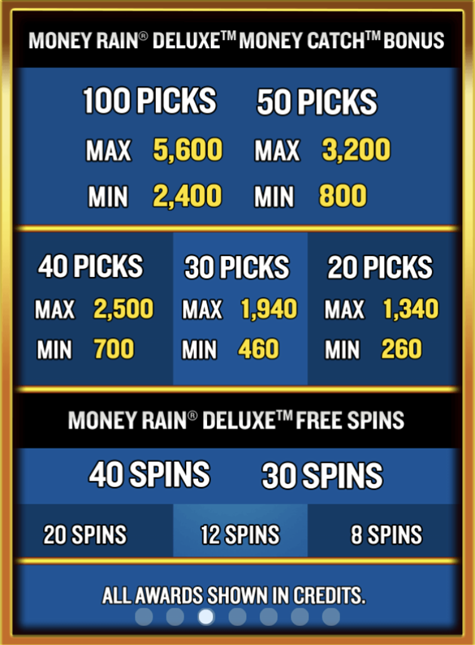 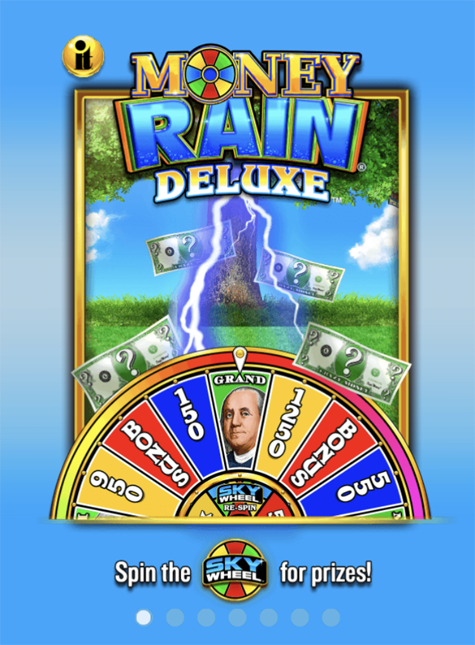 This online slot machine, featured in casinos, has a unique pay table and win lines, amounting to over 25,000 scatter ways to win. 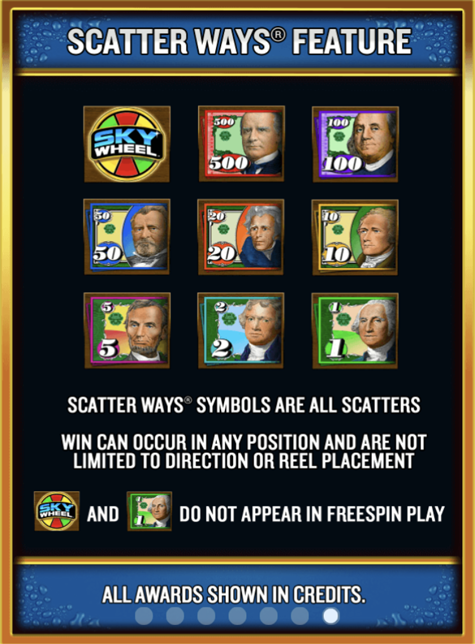 Five or more of the same bill symbol wins. 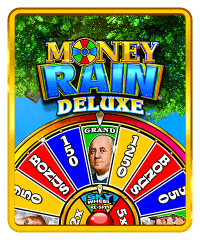 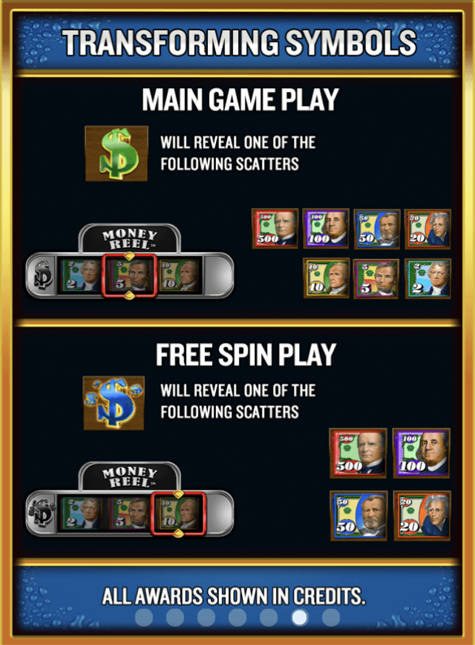 Get a $ symbol on the reels to unlock the Money Reel at the top of the machine. 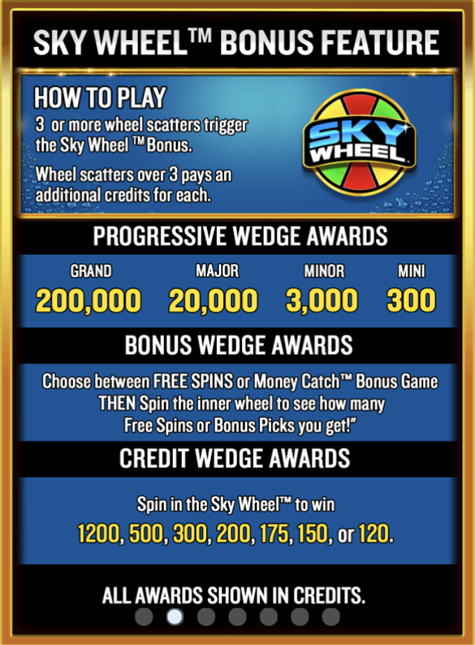 Get three Sky Wheel symbols to spin the Sky Wheel, which can be very profitable!